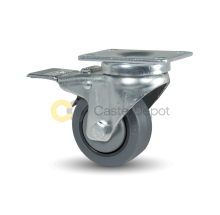 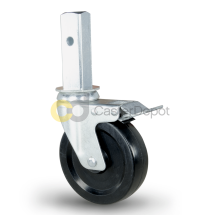 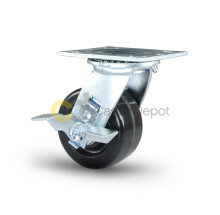 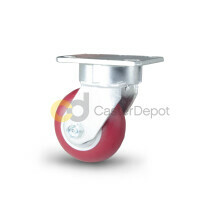 Optimum leveling ease occurs at 50% of 4 casters total capacity. 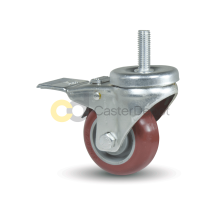 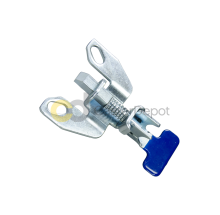 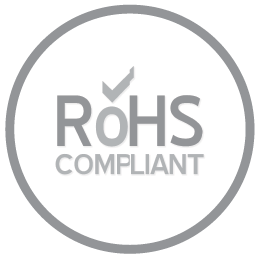 ; Patent protected anti-vibration axles, ratcheting mechanisms and hardened steel raceway sleeve. 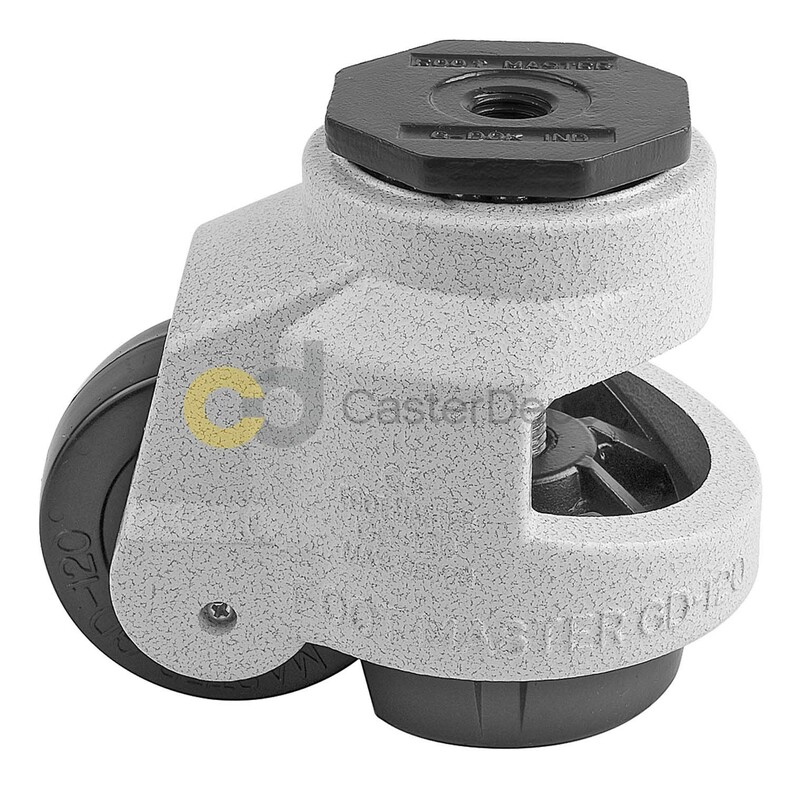 ; Cast aluminum body with a powder coat finish in ivory or black. 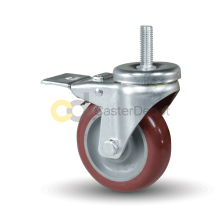 ; Three possible ways to adjust leveling foot/ pad, thumbscrew or open-ended wrench (GD models), built in ratcheting system (GDR models). 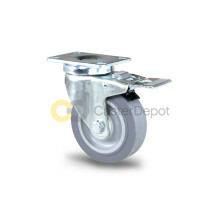 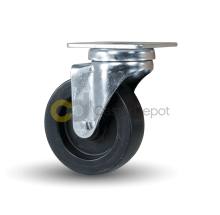 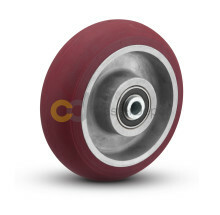 ; Standard NBR rubber pad with nylon 6 wheel, optional urethane pad and urethane on aluminum wheel.